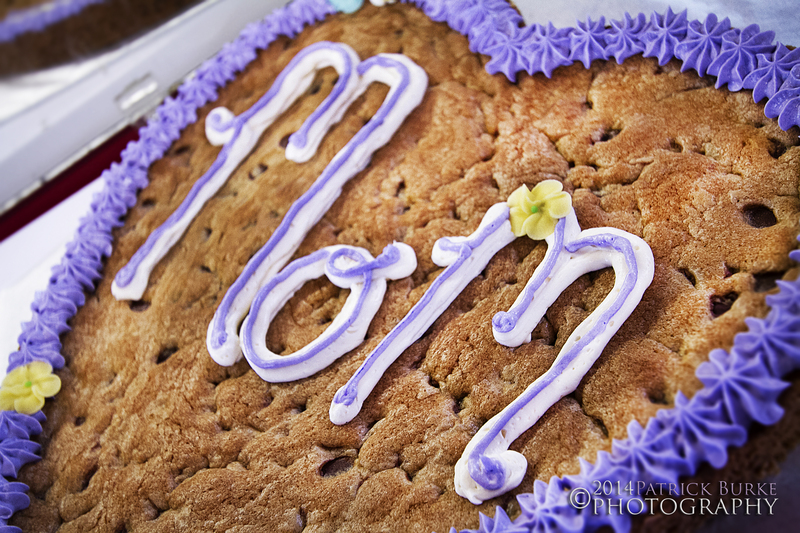 For Mother’s Day this year, I thought I would try something that I haven’t before..cookie cakes! Plus what better test subjects then your own family!? 🙂 I made a simple chocolate chip cookie recipe, and a heart shaped pan. 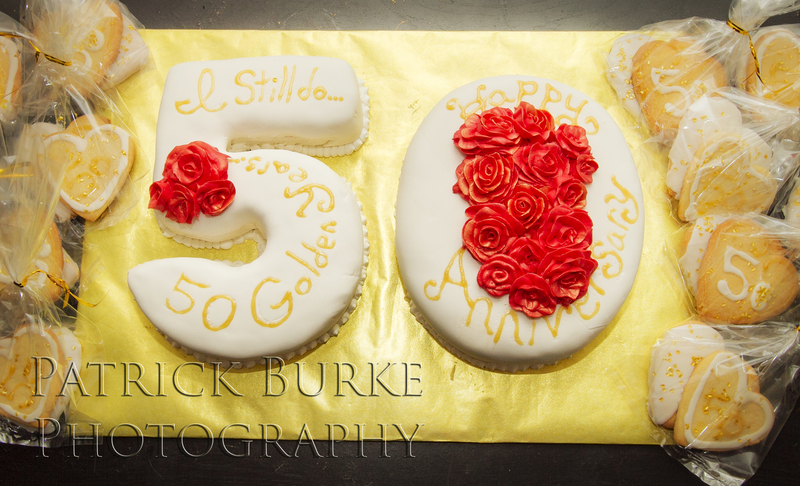 Then I just did a little piping on top with some sugar decorations! They both turned out really cute, and I couldn’t be happier with them! 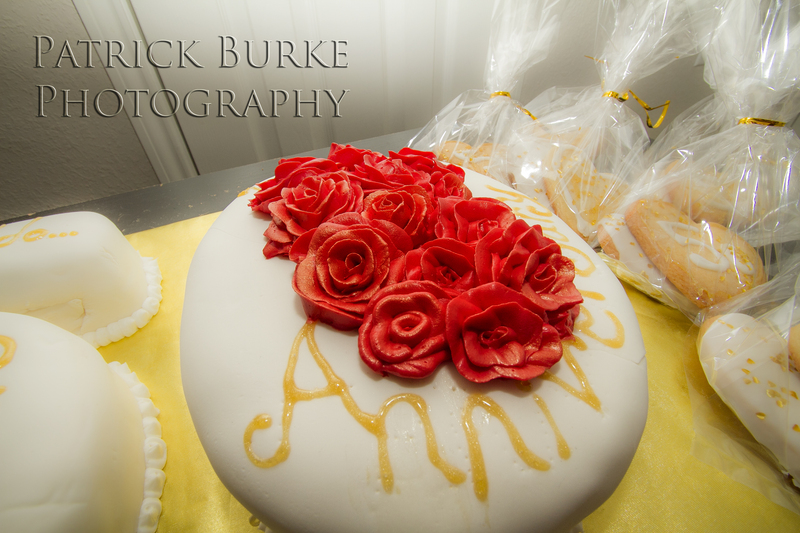 The taste was wonderful, and everyone loved them! 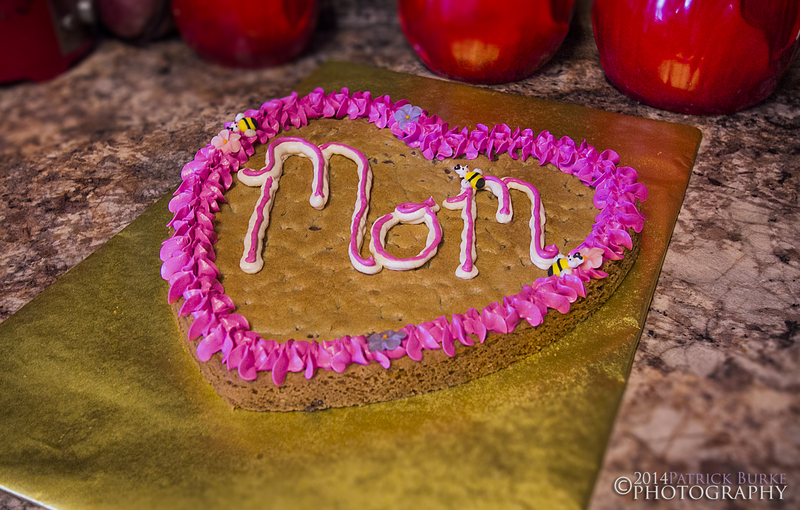 Hoping everyone got to enjoy some time with their mom! So there’s been a lot of graduations recently, high school, college, kindergarten. You name it, their graduating! So for a sassy college graduate, I made sugar cookies, hot pick with black accents. 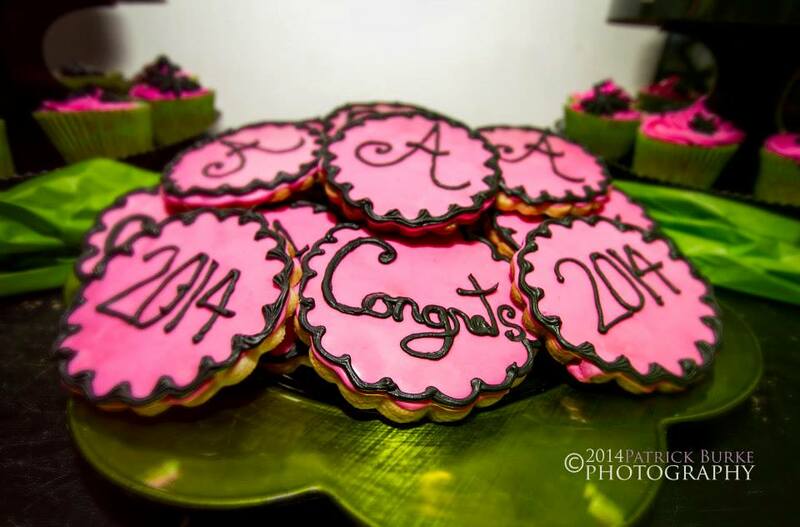 “Congrats” “2014” “A” all over the cookies! The cookies turned out great, and I had fun making them! I also made egg-less, strawberry cupcakes to go along with them! 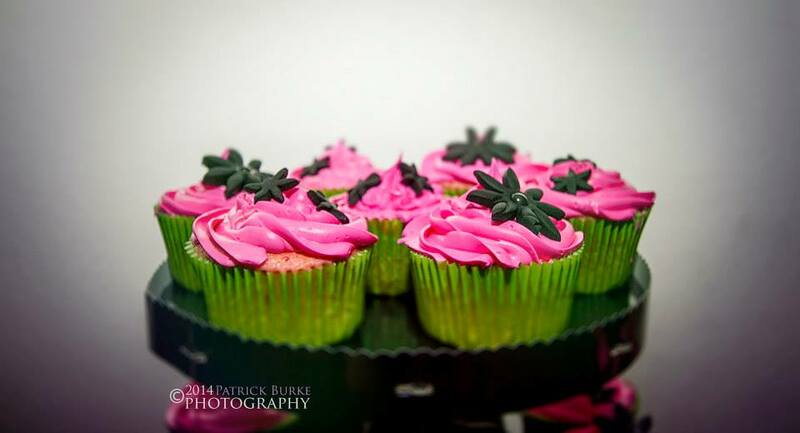 hot pink, green, and black were the colors of choice. For the cupcakes I added a few small fondant flowers on top of them, along with a couple of edible crystals in the middle of the flowers. The entire order turned out really cute, and all the colors went well together!